Jon Farber - For the Industry. By the Industry. A key member of the Citi Agency & Trust Sales team, Jon is responsible for ensuring complete client satisfaction and service delivery to our Investment Bank, Power, Renewable Energy and Marketplace Lending clients. 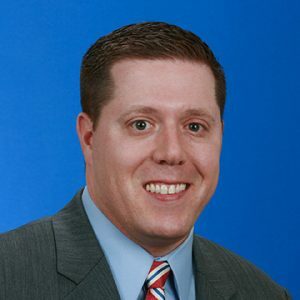 During his 8+ year tenure, he has worked on various transactions requiring Trust services to support complex securitizations (ABS, MBS, and CLOs), large scale project financings for wind, solar, and hydro transactions, as well as transactions for public and private entities in the Power and Healthcare sectors. With a focus on esoteric products, Jon has led the charge in covering the evolving Renewable Energy and Marketplace Lending/Fintech sectors.